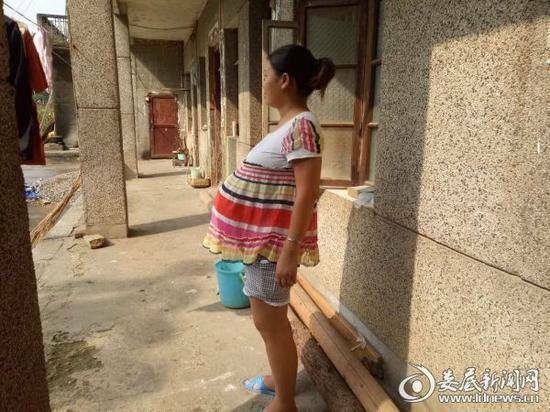 A woman from ‪‎China‬ allegedly set a Guinness World Record recently with her 17-month-long--and counting--pregnancy. According to People's China Daily, the woman, named Wang Shi, became pregnant last February. Her due date was Nov. 15, but the date came and went with Wang's baby showing no intention of entering the world. Worried, Wang went to the hospital every seven to 10 days after her due date passed for check-ups. Doctors ruled out a Cesarean in the 14th month of pregnancy because the fetus was still in stage two--not mature enough for the operation. “Experts say there are women who gave birth after 13 months of pregnancy, but never 17 months. They can’t explain the reason,” said Wang’s husband. Nevertheless, Wang is now in good physical condition. The baby weighs 3.8 kilograms. She says she will have the C-section by the 18th month.